do you hear it whisper? Do you feel it’s coldness on the back of your neck? wanting to be the truth? 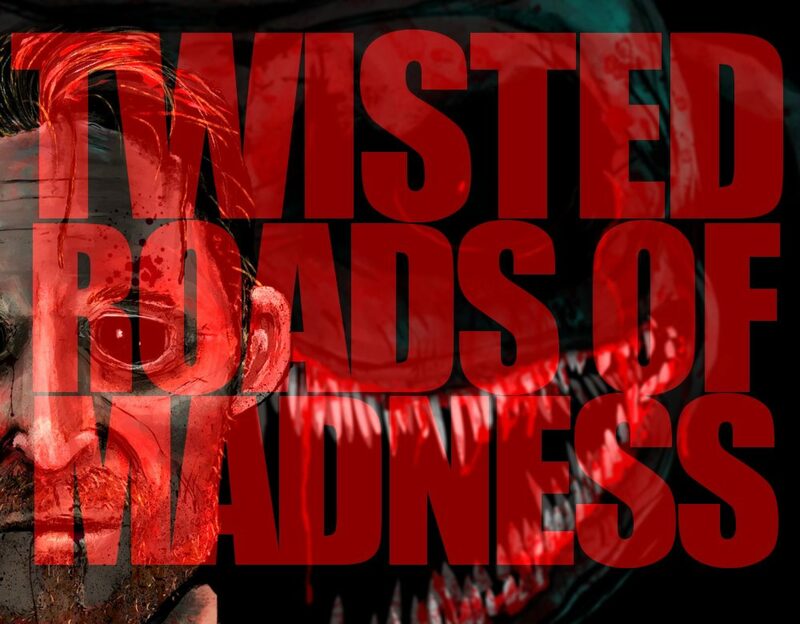 Sign up to The Twisted Roads of Matthew Tonks today so you stay up to date with all the latest news and get free books as they become available.